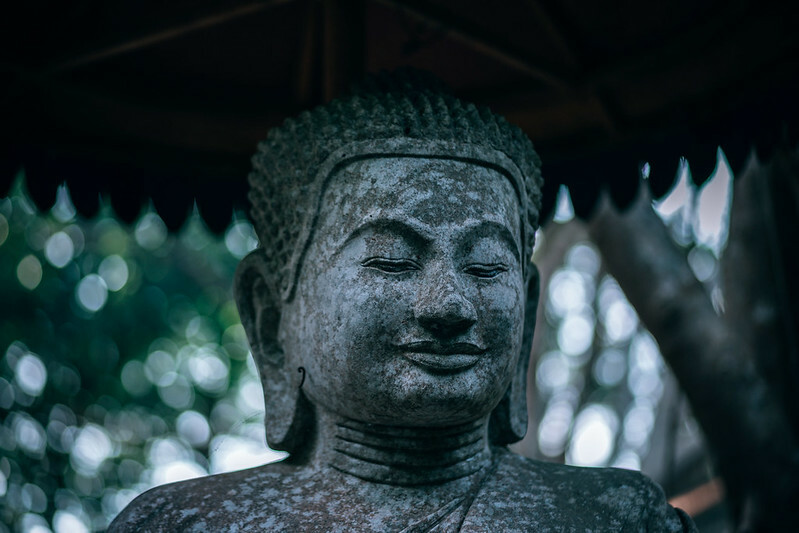 Gautama Buddha, or simply Buddha, may be called by different names, but he has been a prominent figure in many Asian cultures for centuries. 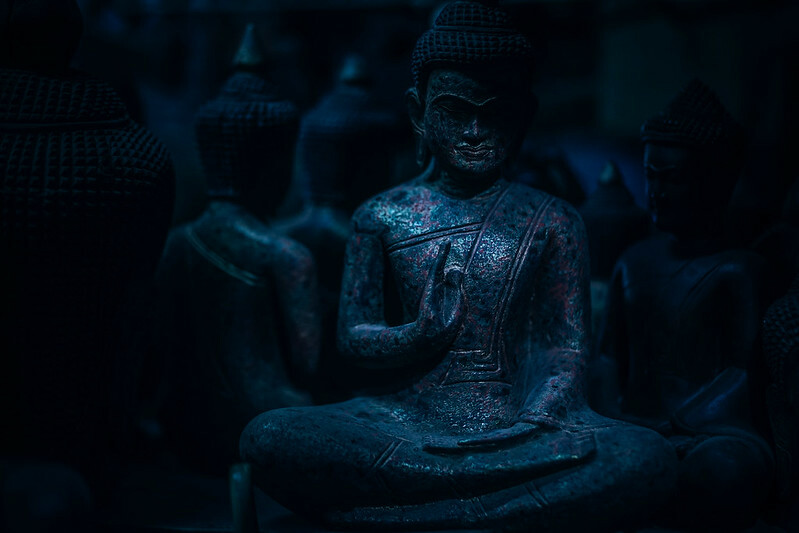 Although much is still not known about him, he was a monk, teacher, and philosopher, whose teachings became the foundation of Buddhism. 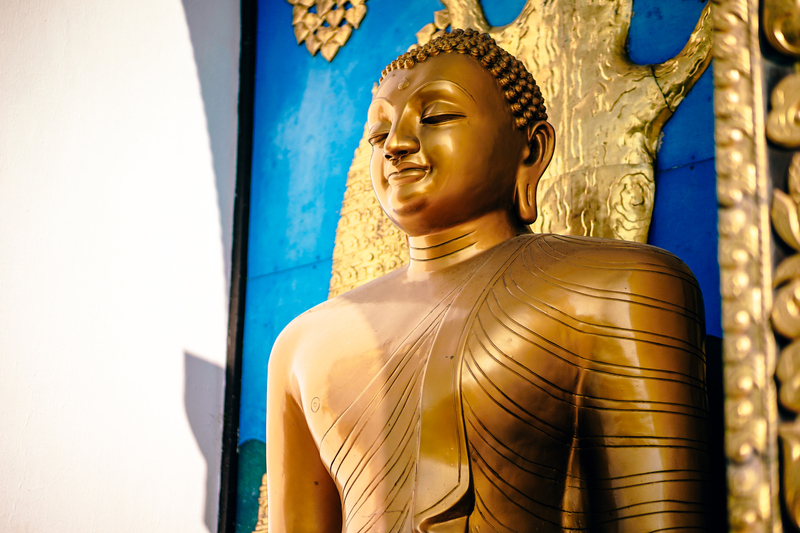 It is said that he was born in Nepal and lived between the 6th and 4th centuries. 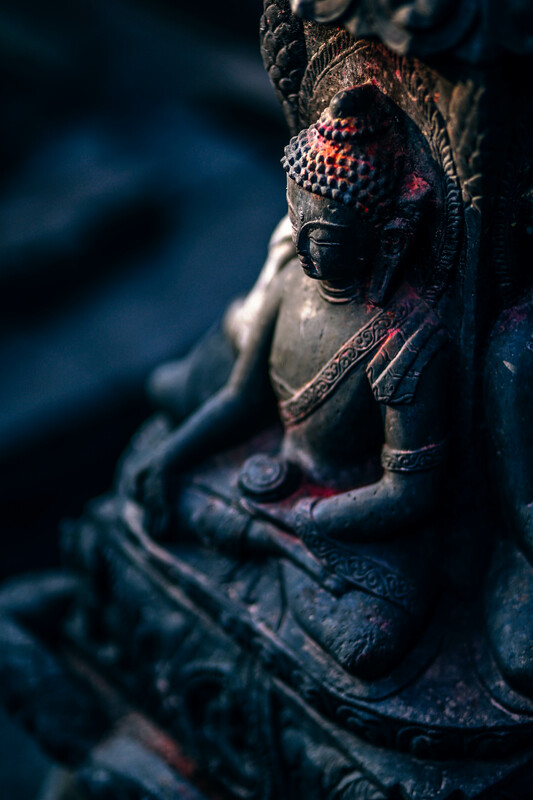 Buddha is also a term that means ‘Awakened One’ or ‘The Enlightened One’. 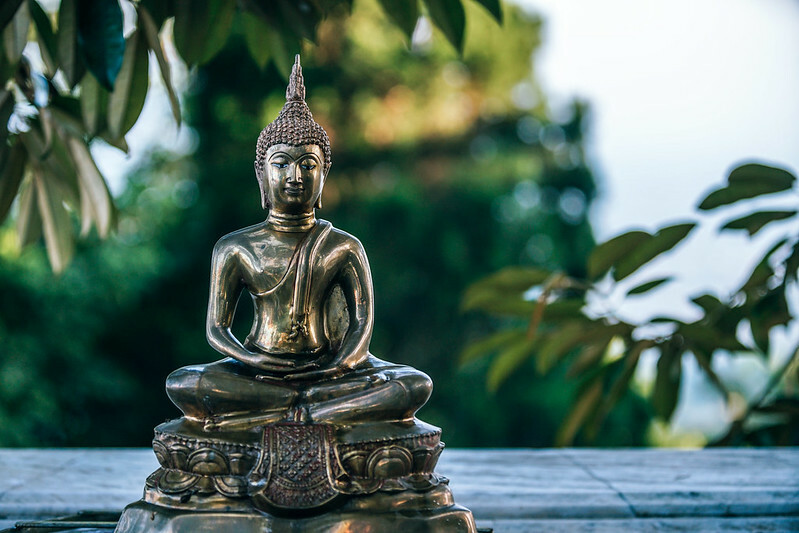 After years of practicing various philosophies and becoming unsatisfied with them, he finally goes into deep meditation. This is when he attained full enlightenment and the answers came to him. 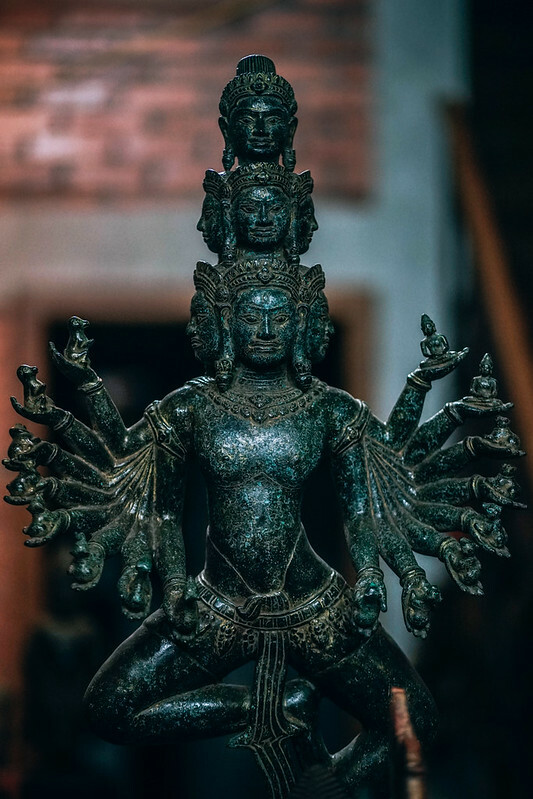 Armed with new wisdom (and with convincing from the king of the gods, Brahma), he was able to teach. First, it was only his followers. But then, as time passed, his wonderful words spread across the world. Today, he remains as one of the most influential figures whose wisdom is still a source of guidance to many. 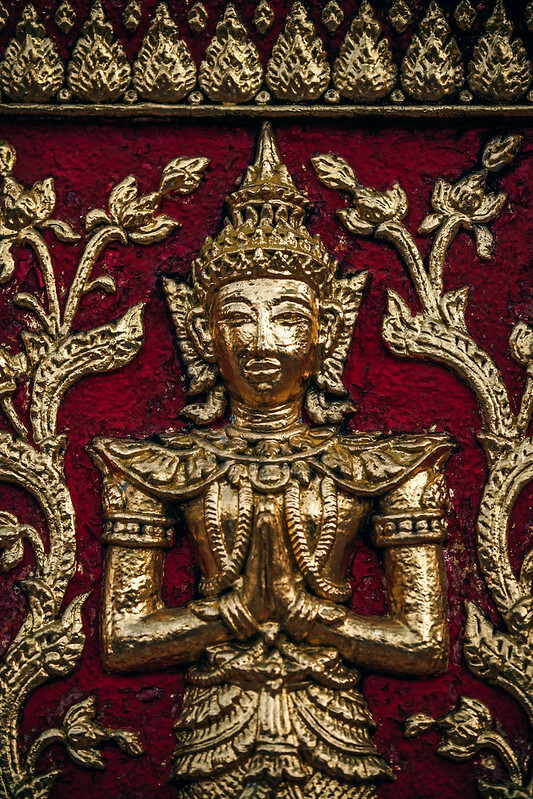 Gold and red decorations on the walls of a Thai temple. 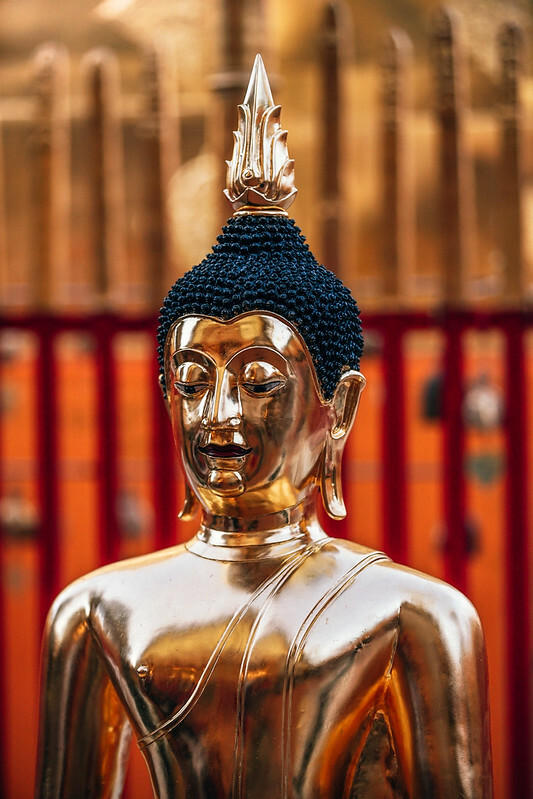 Amazing gold Buddhist statue inside a Thai temple with red walls in the background. 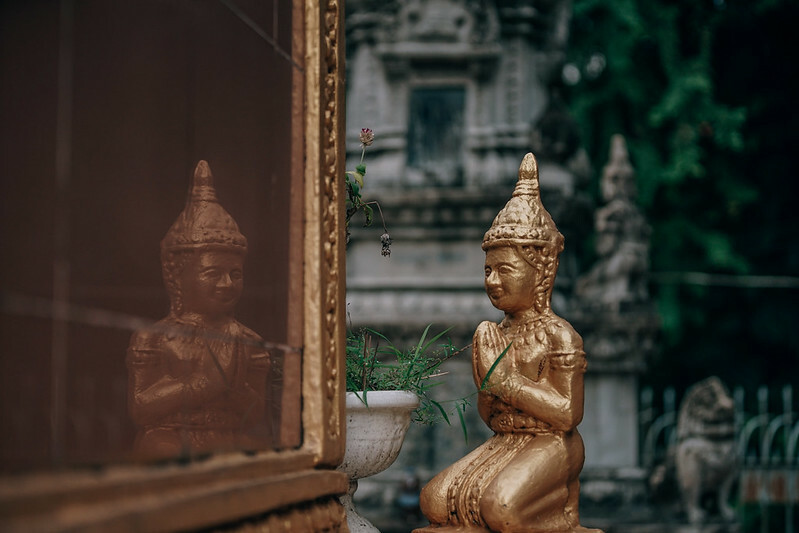 Golden Buddhist statue photographed in front of green leaves. 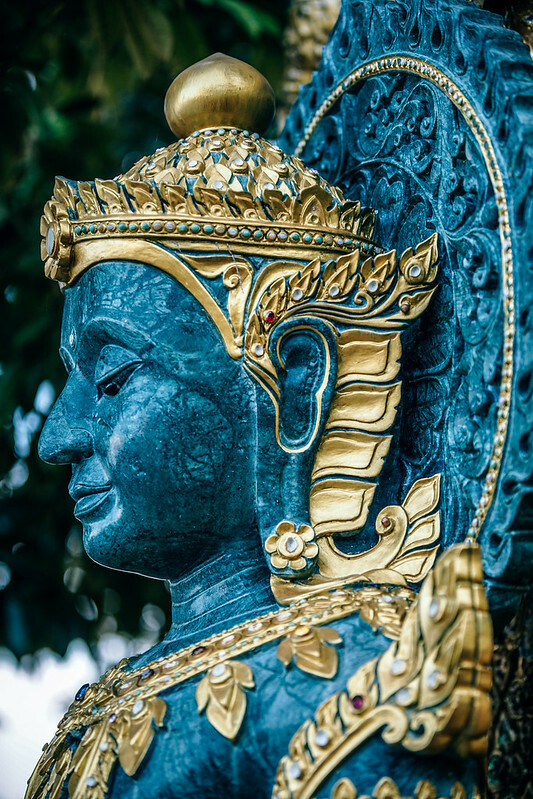 Face of a blue and gold statue inside Doi Suthep Temple. 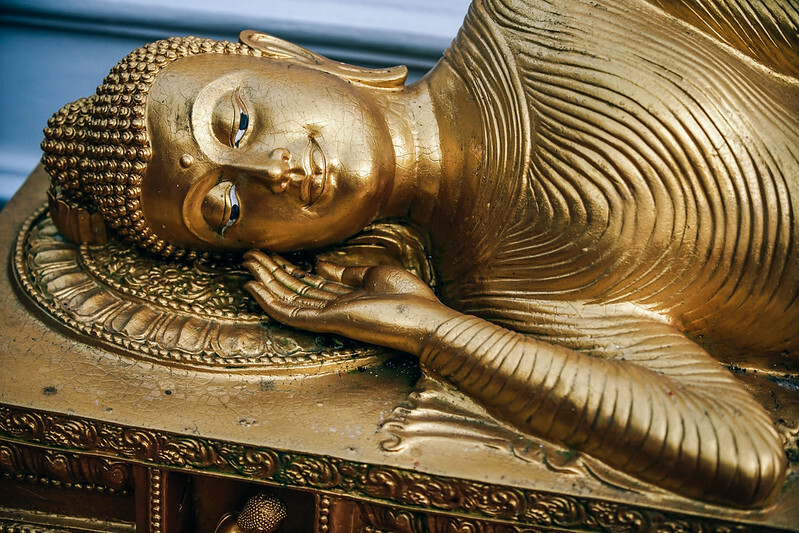 Close-up shot of a sleeping Buddhist statue. 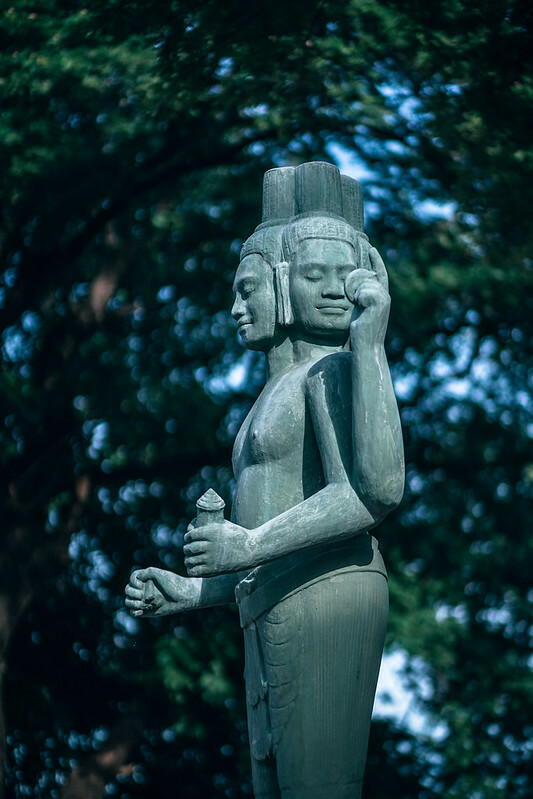 A Cambodian statue with multiple heads and hands. 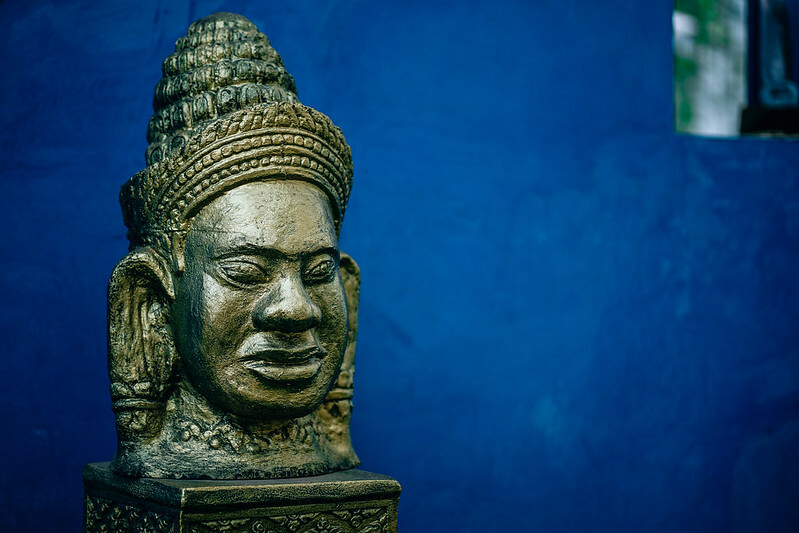 A replica of a Buddhist head statue on a blue background. 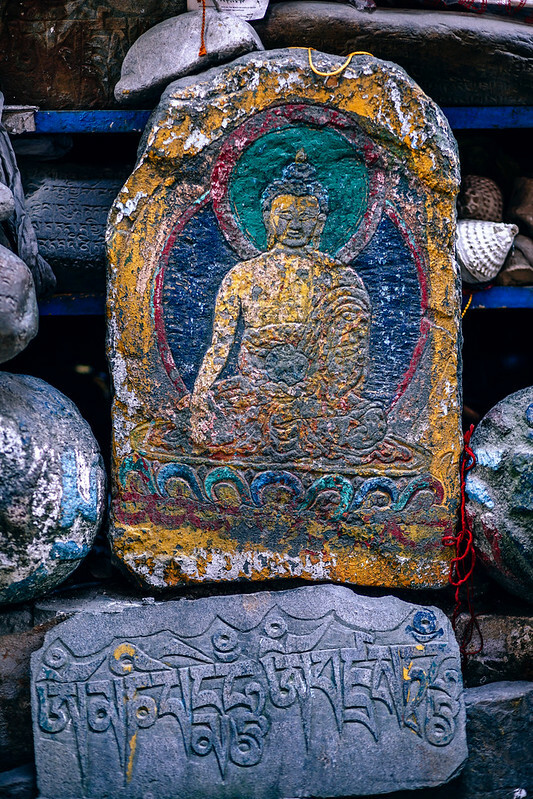 Buddhist stone carving in many different colors. 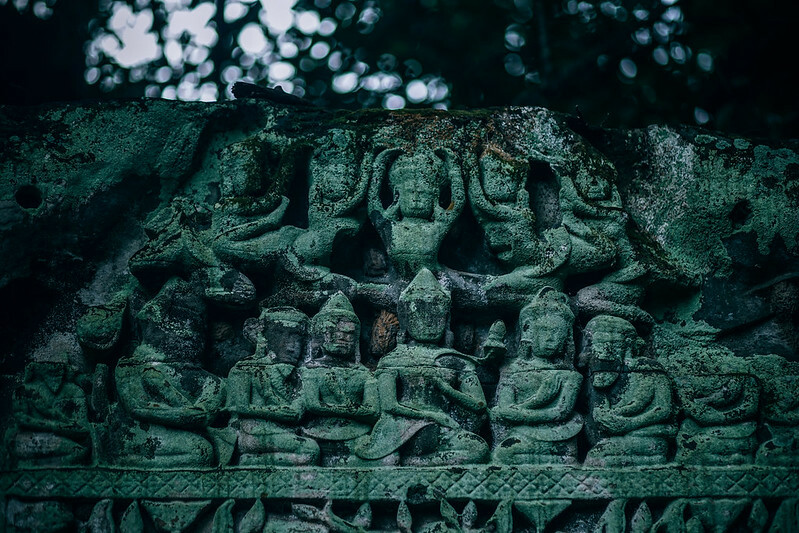 A Buddhist statue with multiple heads in Cambodia with trees in the background. Carved Buddha statue on the bricks of Bakong Temple. 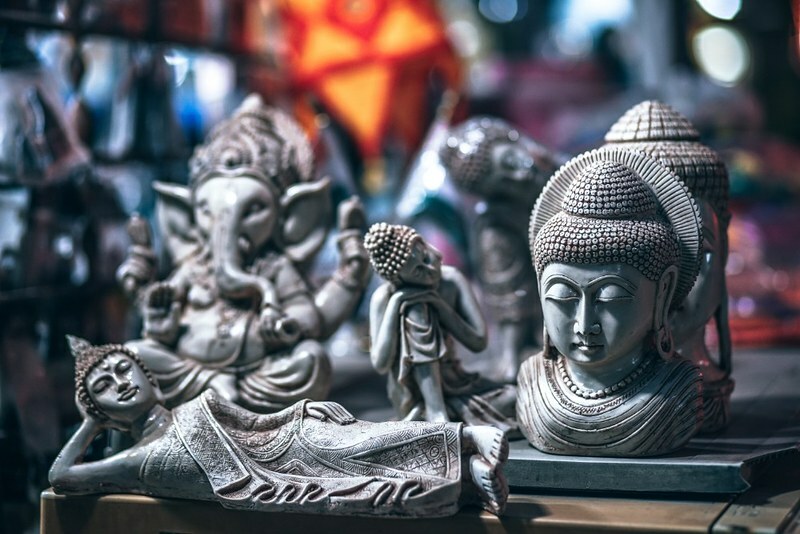 Brass statues of all sizes and styles representing the Indian culture. 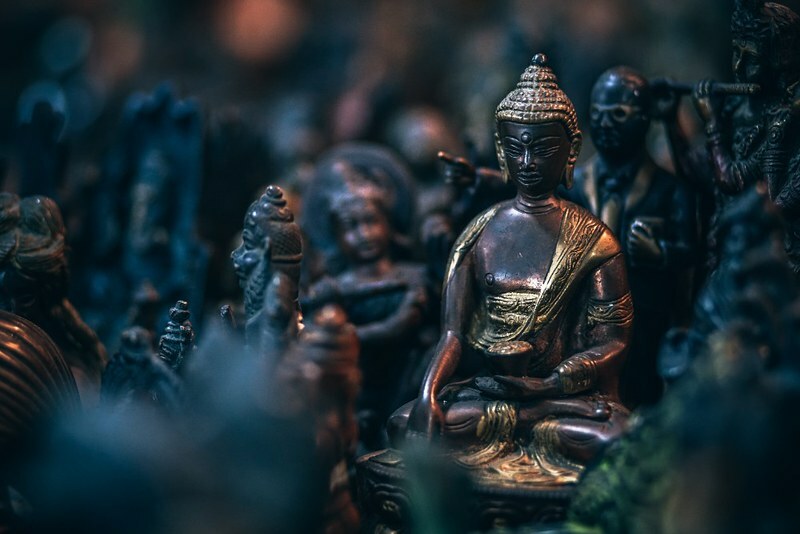 Buddhist statues carved by hand with amazing detail set on a table. 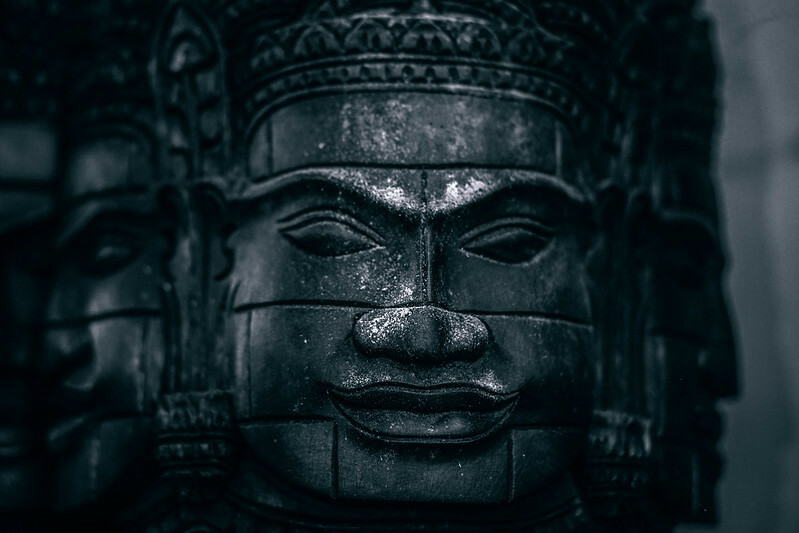 Close-up shot of the head of a Buddha statue in Kep, Cambodia. 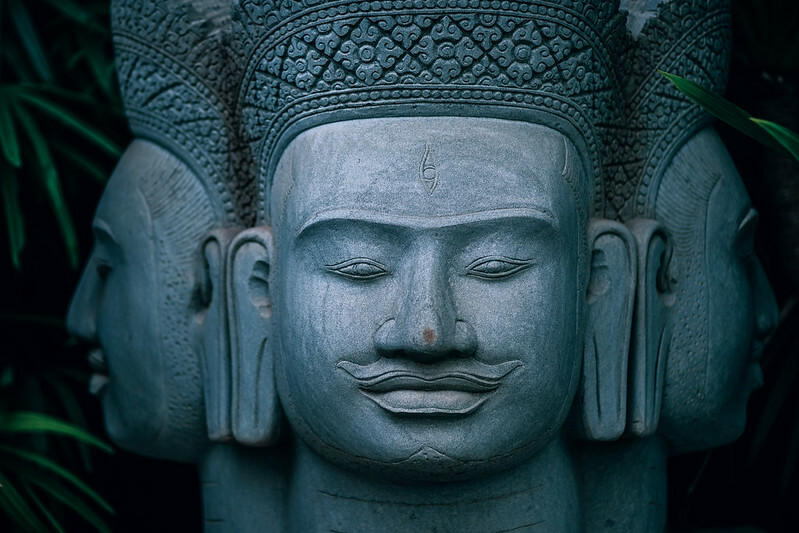 Close-up shot of a Buddhist statue with three heads in Cambodia. 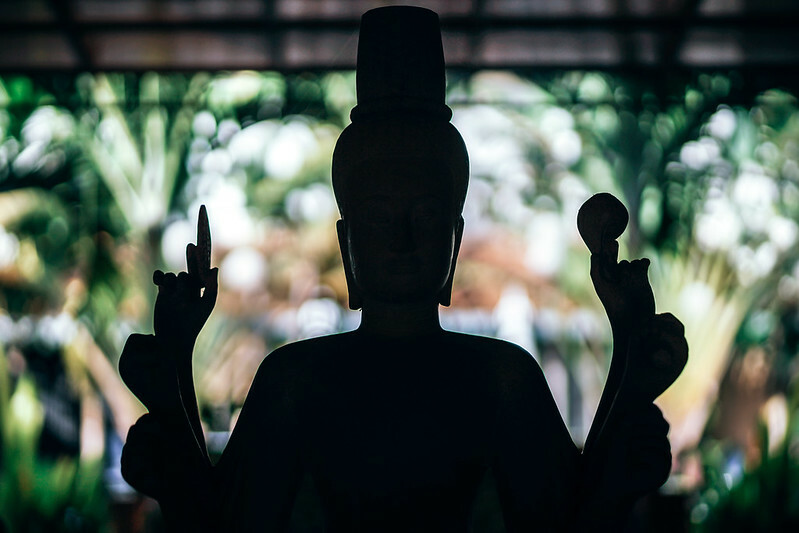 The silhouette of a statue of Buddha with beautiful lush greenery in the background. 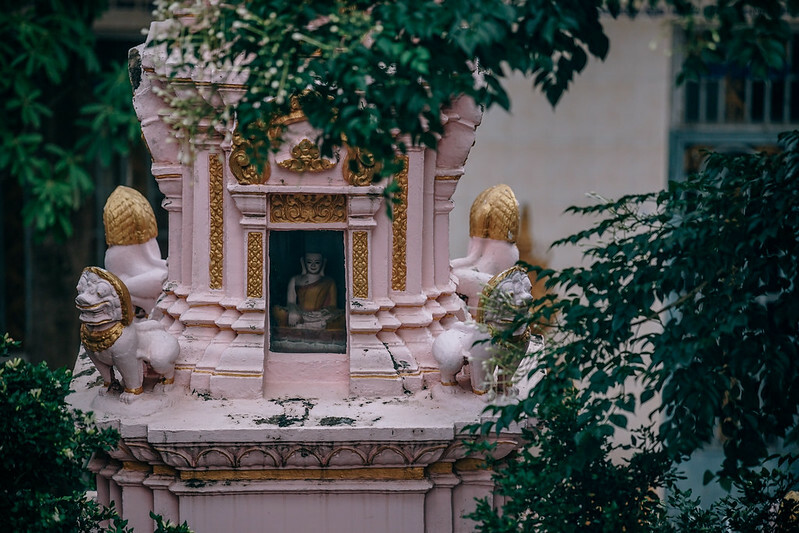 Miniature pink temple with a Buddha statue inside photographed behind green leaves. 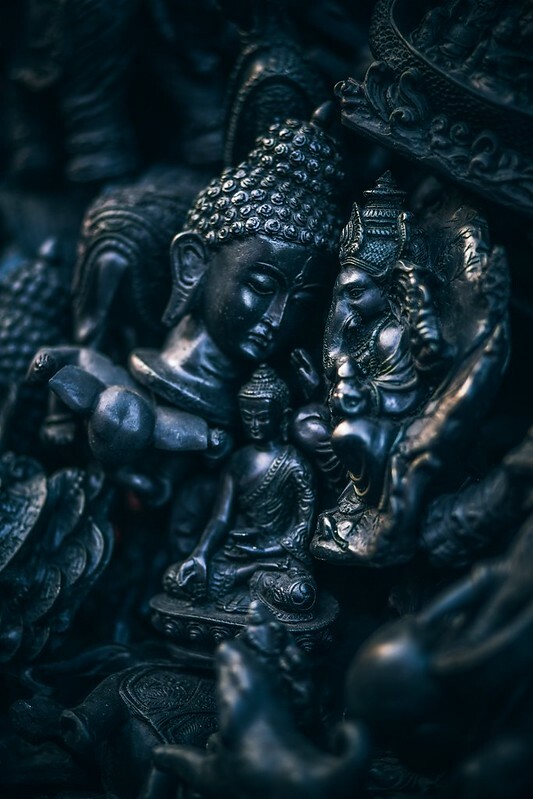 Black Buddhist statue in carved on unique wood. 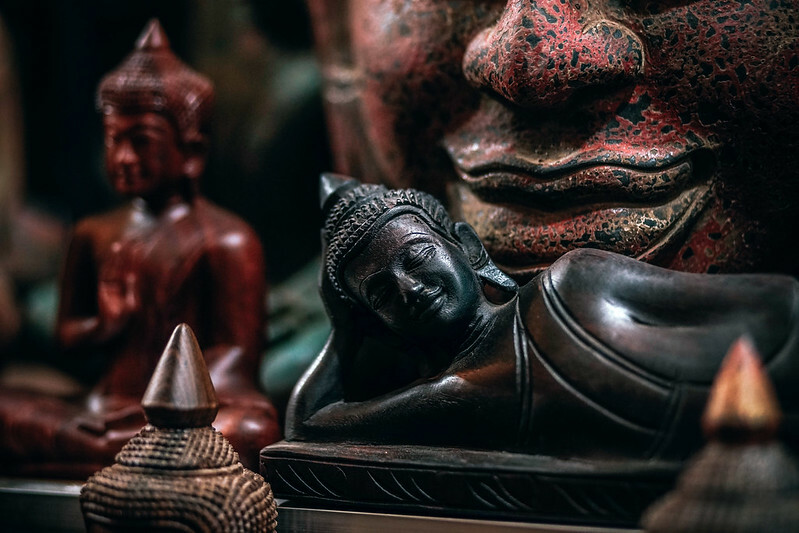 A dark brown statue of Buddha lying placed in front of other Buddhist statues. 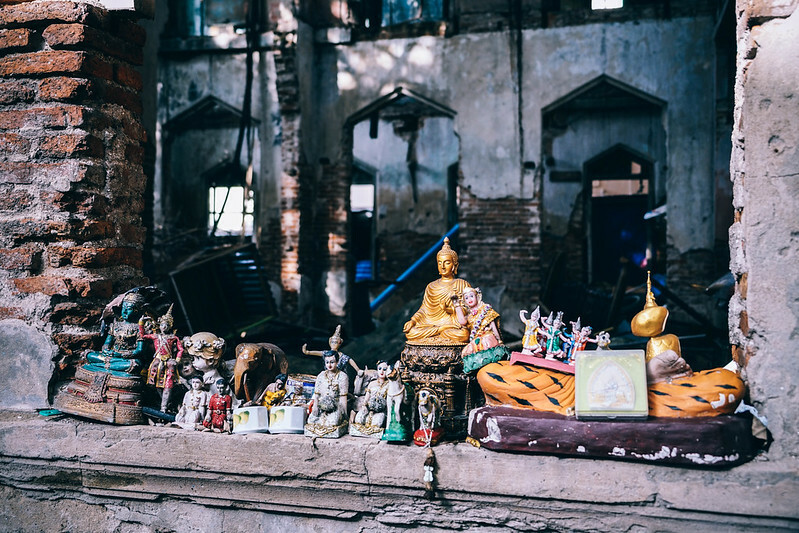 Many different Buddhist statues placed on a window in an abandoned building. 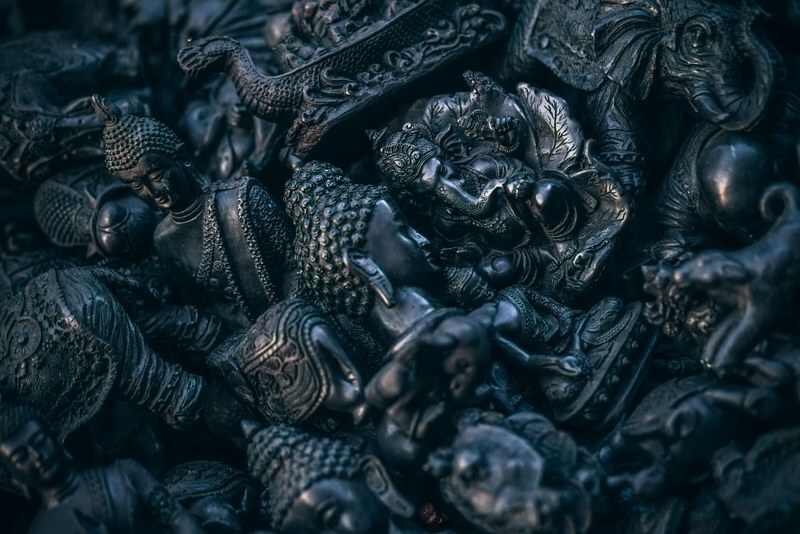 Dark photograph of a Buddhist statue among other Buddhist statues. 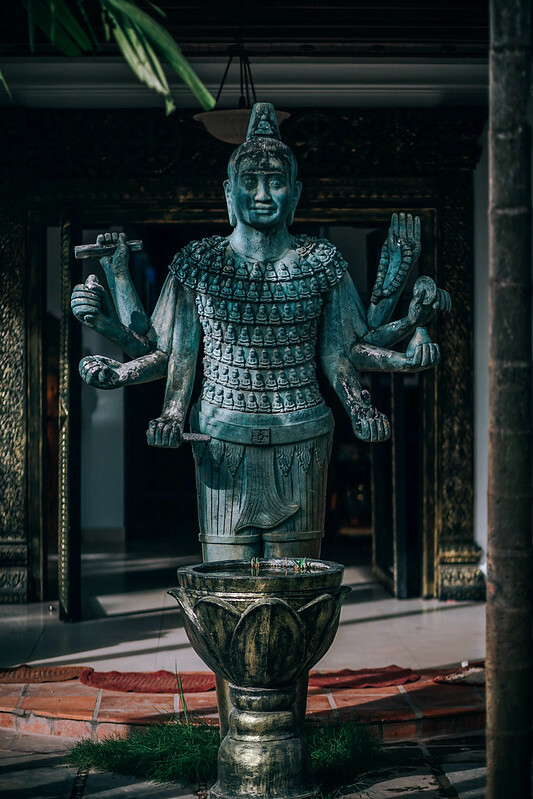 Teal Statue of a multiple armed God in front of a hotel. 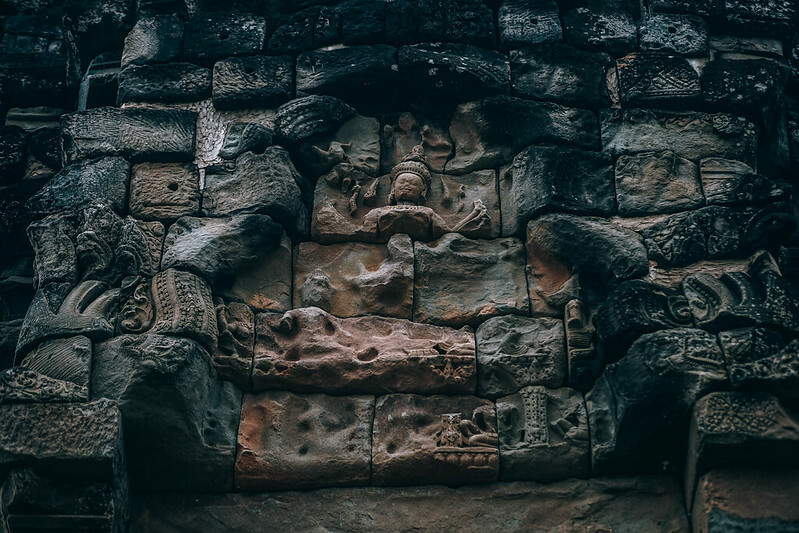 Stone female statues displayed for sale in Cambodia. 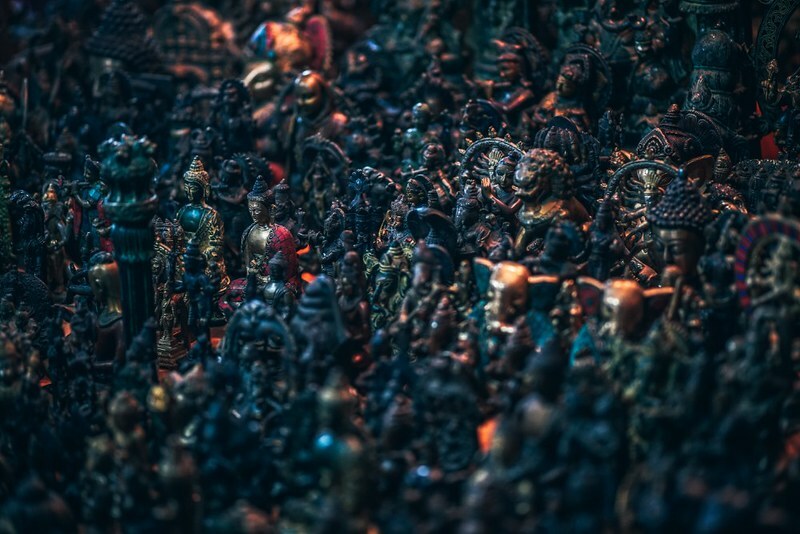 Miniature golden statue praying. Ancient temple and trees in the background. 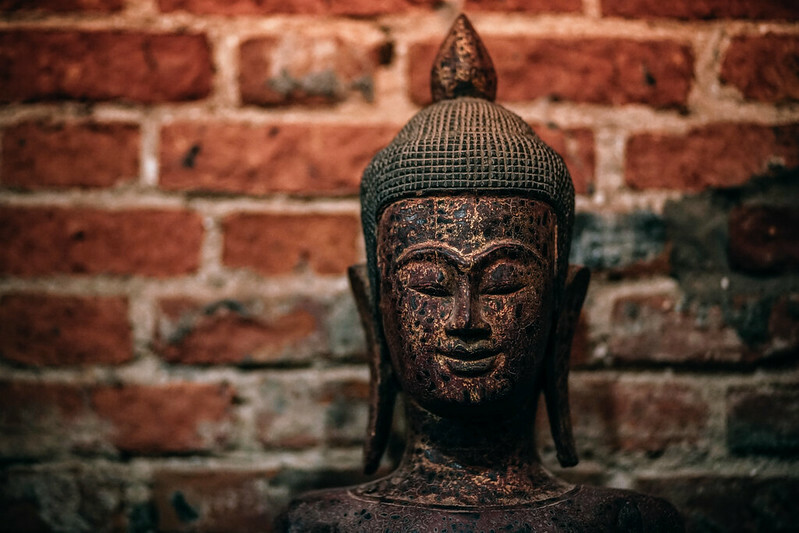 A wooden Buddhist statue in front of a brick wall. 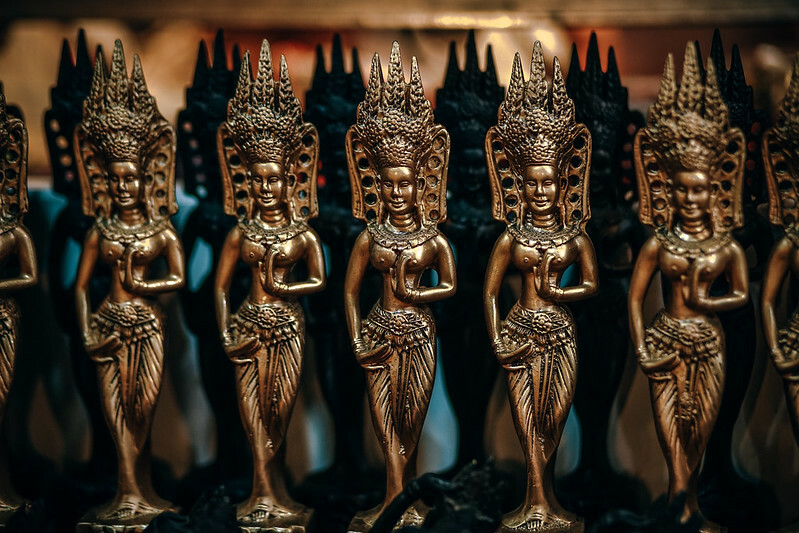 Miniature golden Khmer statues made with brass for sale. 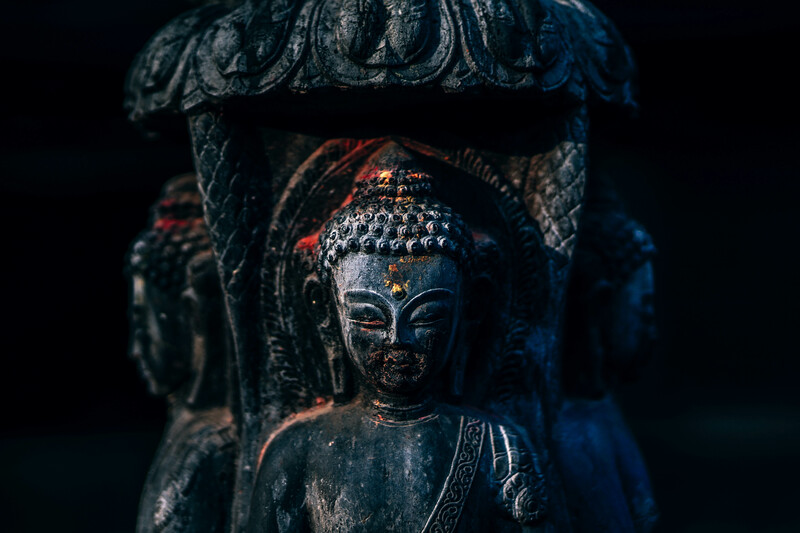 Antique buddha statue at the Monkey temple in Nepal. Pokhara Shanti Stupa is a Buddhist pagoda-style monument on a hilltop in the district of Kaski, Nepal. 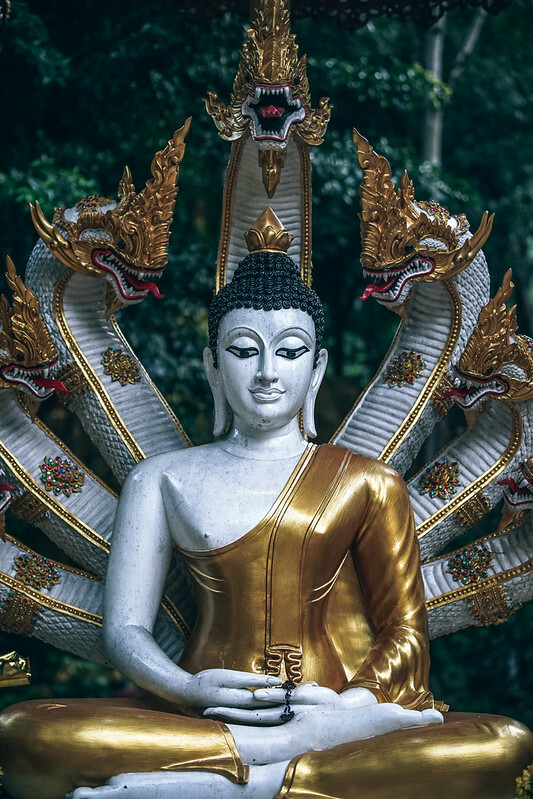 Amazing statue of Buddha with many snake heads behind him. 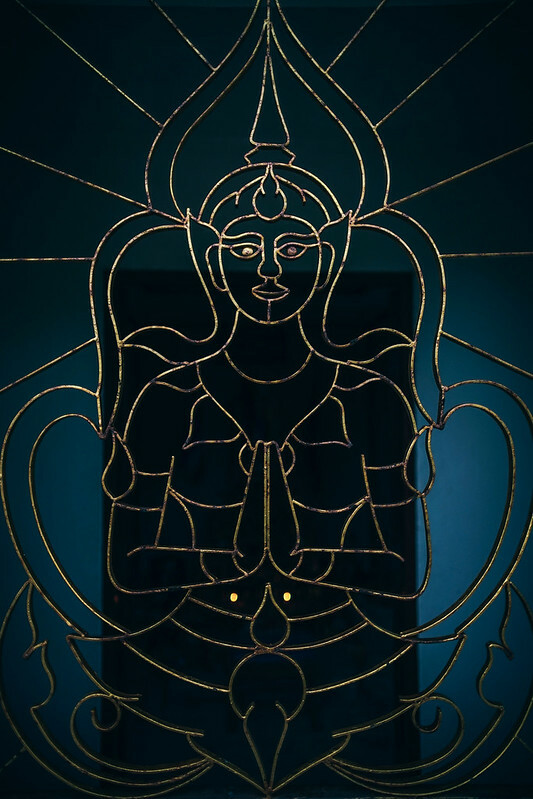 Fence gate in a Buddhist temple shaped like Buddha. 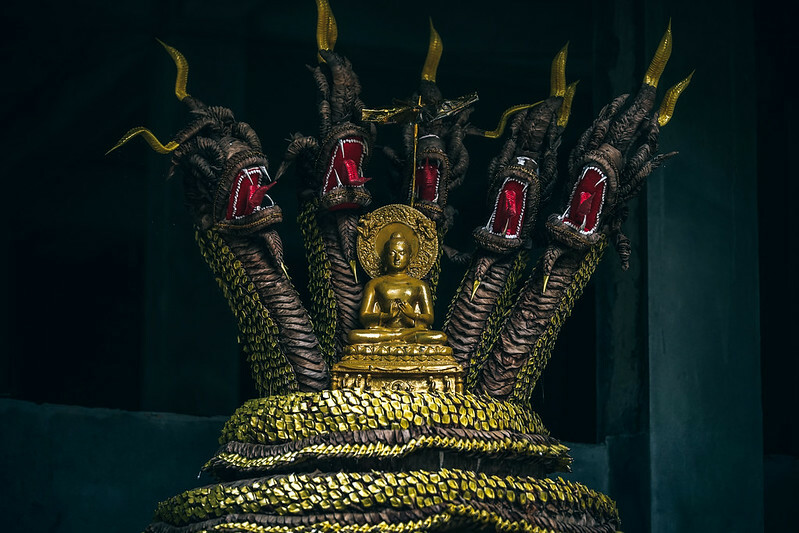 Statue of a golden Buddhist prayer in the middle of five big dragons. 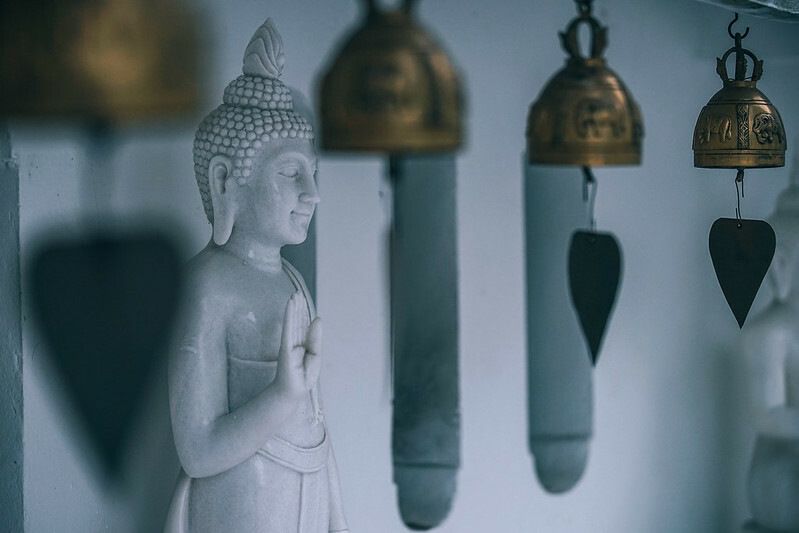 Buddha Statue made out of white marble photographed behind golden Buddhist bells.